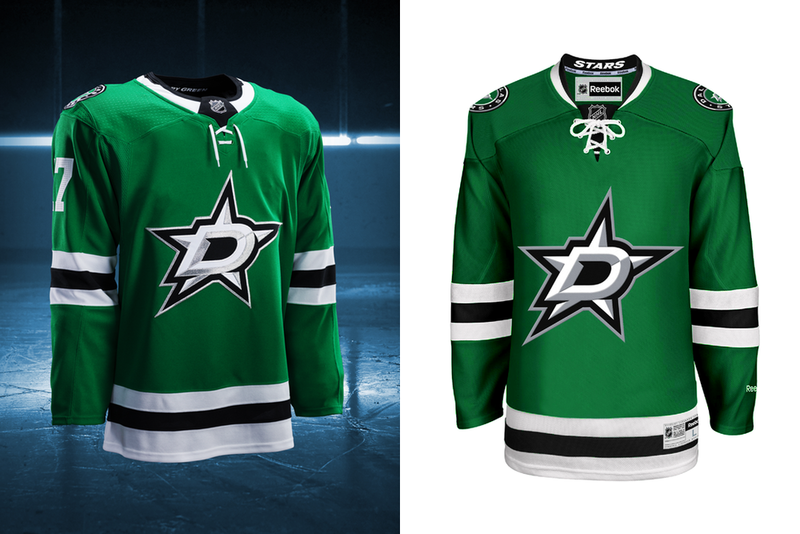 I'm in the process of assembling full length reviews for every new set of uniforms across the NHL. For right now, though, I wanted to respond to request I've been getting a lot over the last two days. 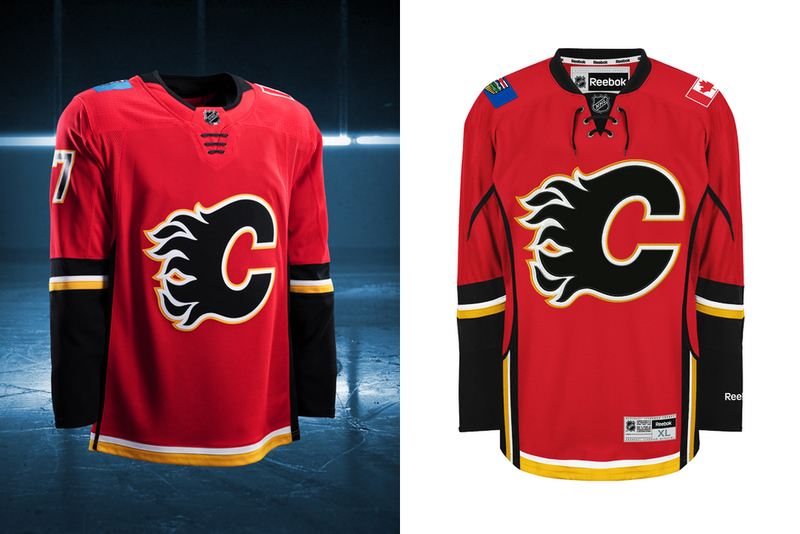 Namely, can we see a comparison between the old uniforms and the new ones? Absolutely. 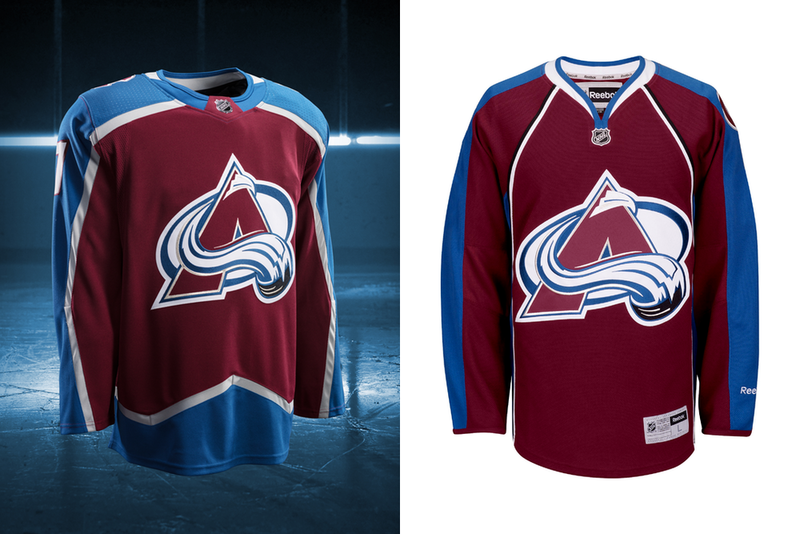 Here they are — each team's new sweater on the left with last season's on the right. 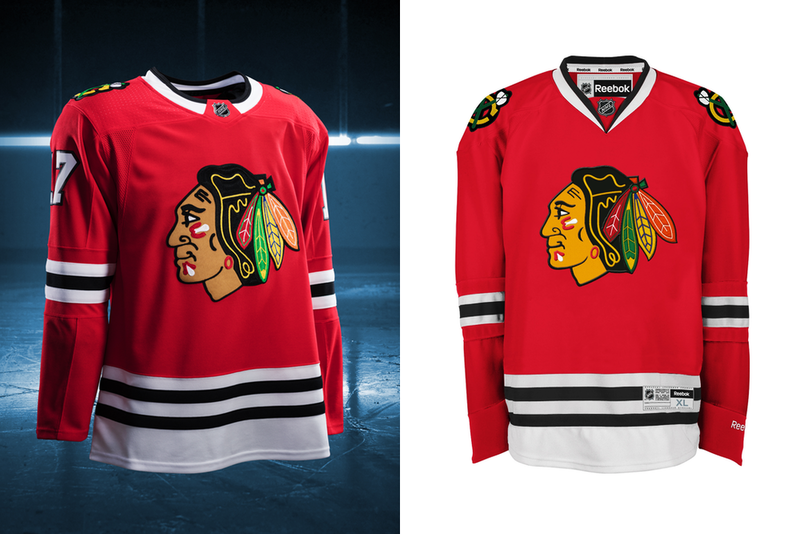 Compare and contrast. 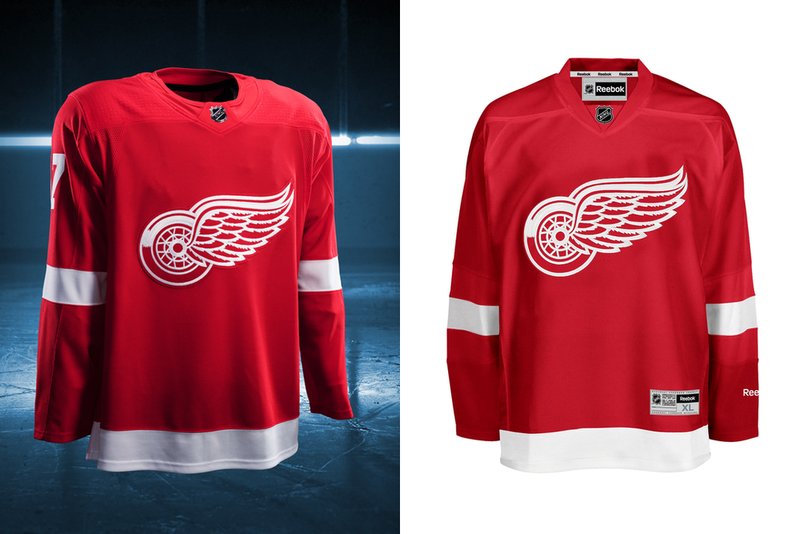 For some teams, only the collar has changed — for others, a lot more. I did my best to adjust colors to match but be aware that each set of photos was taken under different lighting conditions, so there will be some variation. What do you think of what you see here?